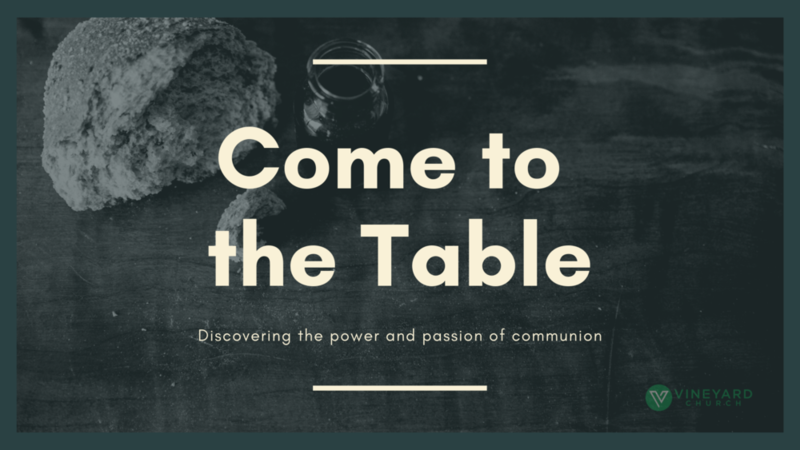 A series on discovering the power and passion of communion. 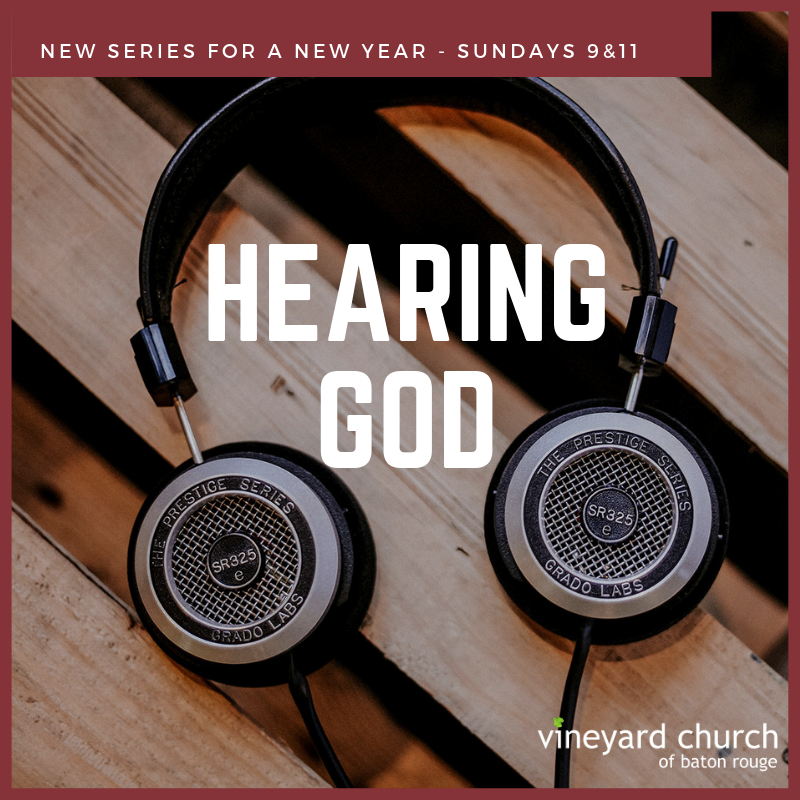 A journey to discover the depth of God's voice - no matter where you are in life. What does it mean to be truly rooted in Christ? 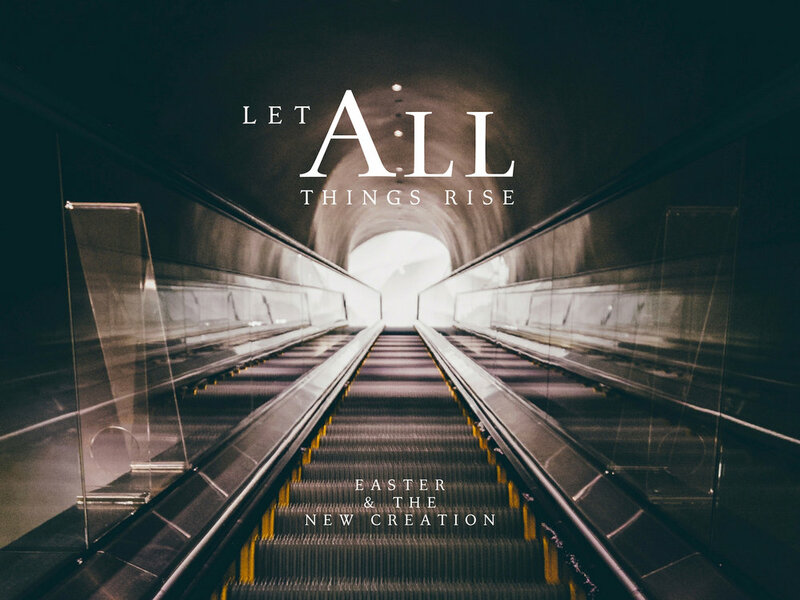 Is our relationship with Jesus just superficial or does our connection with him run deep, with roots that can't be plucked from our foundation? 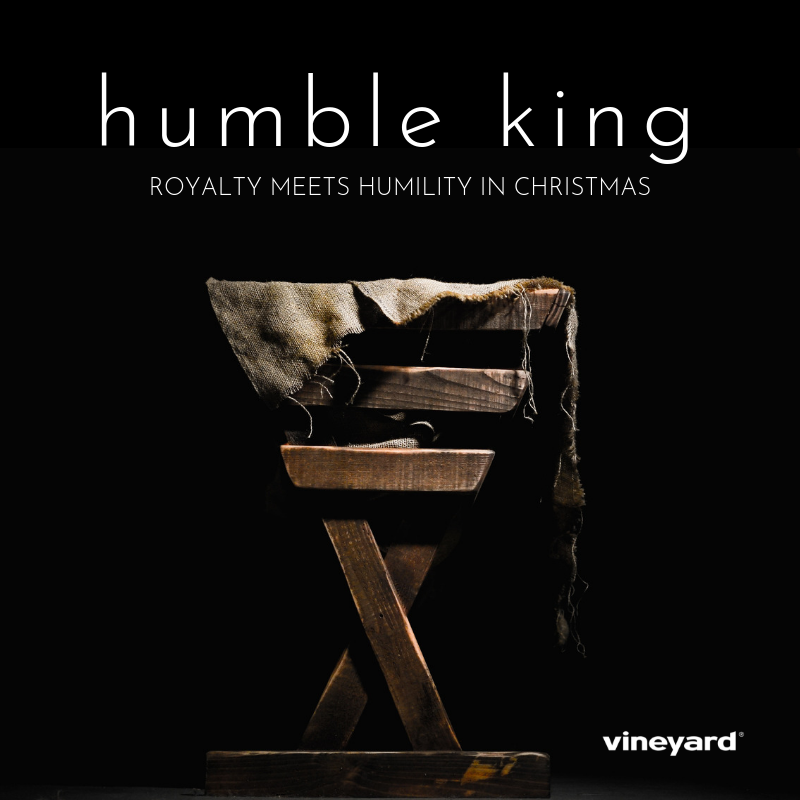 We'll explore the depth of our relationship with Jesus in this new series.